Prefer to Buy the Stand Alone Course? Do you want your beginner students to be 100% engaged and having FUN with music from the very first lesson? If you ask me, beginner piano lessons should be the most exciting, creative and engaging lessons you teach. This is your chance to help form the beginning of a life-long passion for music and piano in your new student. And you can do it all without even touching a method book thanks to my No Book Beginners Framework. Comprehensive lesson plans detailing step-by-step instructions how structure each lesson for the first 10 weeks of lessons. Practice plans and ideas so you can send students home with concrete ideas of what to practice. Instructional videos with detailed explanations of the various activities and concrete teaching examples. Sheet music, printables and backing tracks to use during the lesson and at home for the student. Additional resources such as technique videos and teaching aids. 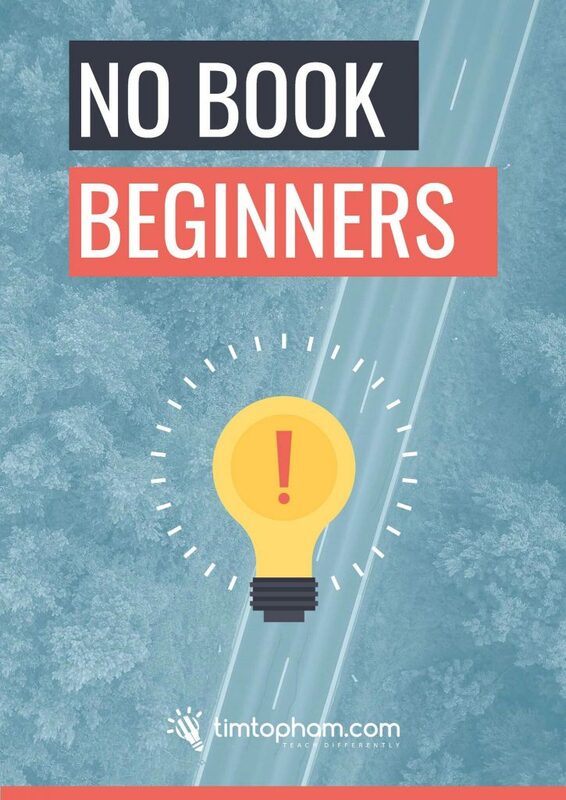 The No Book Beginner Framework contains everything you need to get started teaching beginners in a creative way today! Revolutionise your teaching with this creative teaching framework! Prefer to Buy Just The Course? Once your membership is confirmed, you'll have full access to all courses and resources via your own Inner Circle login and members app. Alternatively, if you'd like to just buy the course, get your for $79 today. You will be given a login, but it will only provide course access for 12 months. Please note that you will not be able to ask questions of the group or interact with course creator and specialist, Tim Topham if you purchase the stand-alone course. Your access is limited to the full course materials only. "I've been teaching chording to all of my students this term - it's totally amazing what they're doing with it. I love teaching, and I have SOOO much to learn, and I LOVE the direction I'm heading. Due to the Inner Circle, I'm becoming the teacher I would have loved to have had! Makes me excited to get up in the morning. 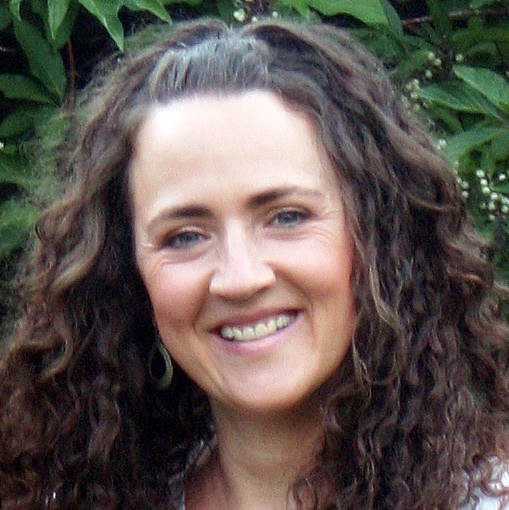 I'm grateful for all you offer - it's totally changed my professional life!" Your step-by-step plan through all the resources to get your studio from inspiration to innovation. 20+ courses and regular online masterminds ensure you're always current with the latest strategies. Spark a discussion, ask questions, share ideas and feel supported in our private member forums. Join the best-known teaching experts from around the world as they give you ideas and answer your questions. Access exclusive discounts on training, sheet music, products and services from our trusted partners. Our member-only challenges keep you fresh, inspired and motivated to grow and develop as a teacher. But most of all, do you want your students to be 100% engaged and having FUN with music from the very first lesson? Then the No Book Beginner Framework is the right choice for you! Flexible approach that lets you explore, change, remix and edit as much as you wish! "I wanted to tell you about the 6 year old student I started using the No Book Beginners framework with. It basically saved this student! His mom was ready to drop lessons because what I was using just wasn't working for him. He just absolutely loves the lessons now and I love teaching them." "I followed this lesson plan for a new student, an 8 year old boy, and he enjoyed it so much that he was sorely disappointed to realise 45 minutes had zoomed by. A real hit - thanks Tim!" "Taught a first lesson to a new student yesterday and her Mom said, "Wow. How did you learn to teach piano like this? Is this how you were taught? Because it sure isn't how we were taught as kids." A big shout out to Tim Topham for the No-book Beginners approach!!!" You can get this fantastic resource FREE as part of your membership in the Inner Circle, together with the many benefits the community has to offer. Alternatively, you can purchase the course on its own and start using it straight away. Ask as many questions as you'd like. Connect with Tim and other experts directly in our Inner Circle forums and via our app. Access all our other courses and training plans. I understand that confirming your membership is a significant decision, so if you purchase a subscription and, within the first month, realise that this is not the right fit for you, simply send a message and I will refund your money immediately. Please note this guarantee does not apply to one-off course purchases. There are no refunds on courses purchased outside of a membership.